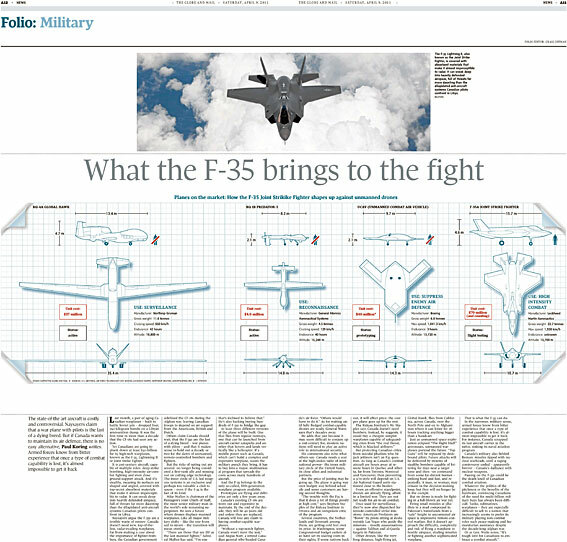 The Globe And Mail newspaper's Saturday edition featured a double-page spread blueprint-style infographic of mine comparing the F-35A Joint Strike Fighter (being bought by Canada) to cheaper unmanned drones, mostly already available. It comes amid concerns of the enormous cost of the F-35 and the question of do we really need fighter pilots anymore? 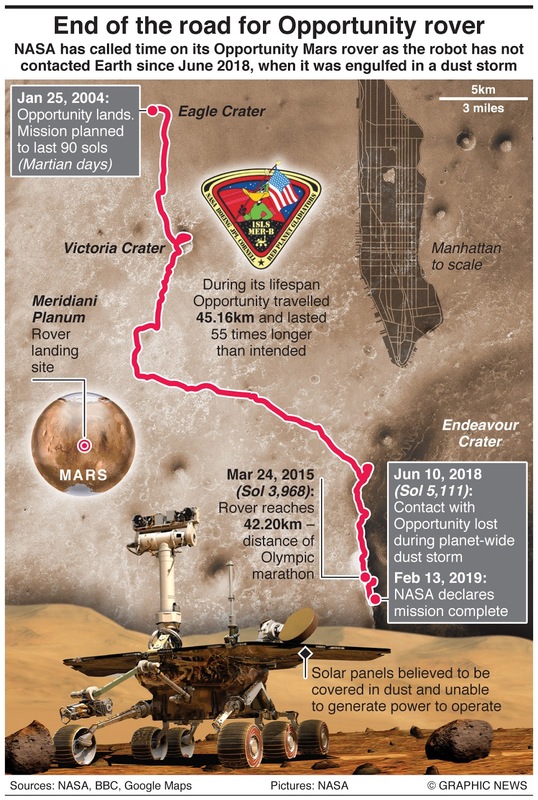 You can see the full spread print edition in high-resolution by clicking here or the website version by clicking here.